The culinary landscape of America has forever changed with the success of cable TV and cooking networks. The friendly invasion into our homes of celebrity chefs such as Alton Brown, Guy Fieri, and Rachel Ray has made cooking cool, new, and exciting. Now everybody loves to cook and eat delicious meals made at home! 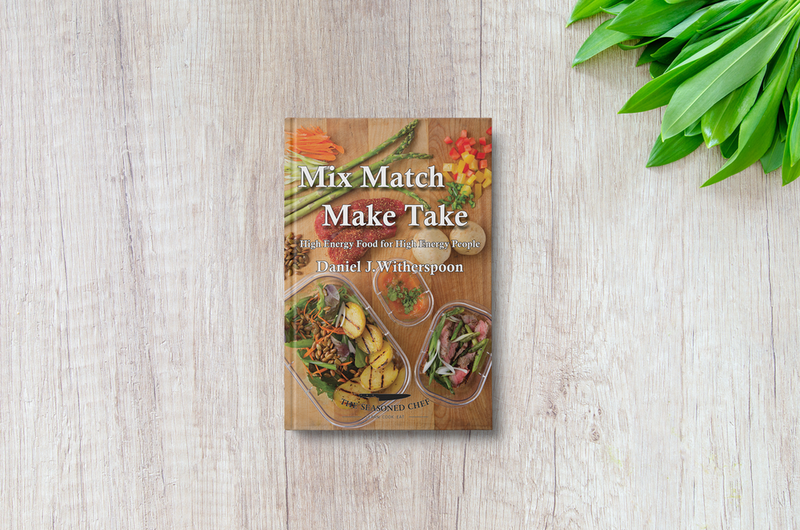 The influence of these dynamic and inspirational figures, along with the wealth of fresh and often exotic ingredients at our fingertips, has inspired a new generation of people that love spending time in the kitchen. At The Seasoned Chef, our school has been an established Denver favorite for over 20 years. For these two+ decades, we have been delighted to teach the home cook how to make good food by simply giving people access to the secrets that are presented and celebrated, but not taught, on popular TV shows and competitions. From ‘Chopped’, ‘Sweet Genius’ and ‘Iron Chef’, to ‘Diners, Drive-Ins and Dives,’ these secrets are regularly utilized, but rarely shared. But we’re here to change the story and let you in on the tricks these chefs know and love. Our style is unique, yet highly successful. We highlight the tips and tricks that Denver’s best teaching chefs have to offer, and regularly use within their own professional chef careers. We use a style called ‘Preparation and Demonstration’ (aka Prep & Demo.) Using this specialized teaching method, we manage to provide a complete view of any given concept in just three hours… and at a fair price! Having taught professionally for over 15 years, Chef Dan has had the opportunity to present culinary knowledge in a wide variety of styles. From demonstrations and parties, to seminars and workshops, the customized method that Dan has tightly honed over the years has proven to be the most successful, the most effective, and quite simply, the best bang for your buck in terms of cooking schools. Whether it is a restaurant chef sharing his or her particular knowledge, or one of our favorite instructors teaching a specific cooking or baking technique, we show anywhere between five to seven different aspects of cooking through recipes. These are then followed by illustration and hands-on demonstrations. And, finally, we offer each student the chance to be responsible for one complete dish, whilst learning about the entire menu as a whole. Students are given an overview of the class and the dishes that will be cooked, as well as the particular lessons and techniques. The class is then split up, with each small group allocated the task of organizing one-to-two recipes and undertaking all the preparation required. From weighing and measuring, to chopping and mixing, each group brings their dishes to completion. At regular intervals throughout the class, the instructing chef gathers all of the students together and demonstrates specific skills and techniques involved in creating each menu item. Thus our chefs impart pertinent information to the students as a whole. When the menu is complete, the class gets to eat family-style, enjoy generous portions of every dish (with complimentary wine), and enjoy a fun and informative chat with the chef, chatting about both the meal they have cooked, and anything else in-between! We truly believe in our style of teaching, and we are excited each and every time a student walks through our doors. We warmly welcome everyone from the complete novice here for the very first time, to our loyal team of established regulars, always keen to expand their culinary repertoire and keep their skills sharp. So come be a Seasoned Chef with us – we can’t wait to cook with you! If you are new to The Seasoned Chef, then we highly recommend checking out our signature course Basic Skills Every Chef Should Know. In this class, you’ll cover knife skills, mise en place, sautéing, roasting, grilling, sauce making, vinaigrettes and basic pastry techniques that you can build on going forward, and you will utilize for the rest of your life. This class is the perfect starting point to lead you on your path towards healthy, affordable, simple cooking at home for years to come!